Ephesus (Efes/ Ἔφεσος) was one of the most important cities in ancient Anatolia (Asia Minor), which makes it nowadays one of the most important touristic attractions (especially for travelers on Mediterranean cruises). 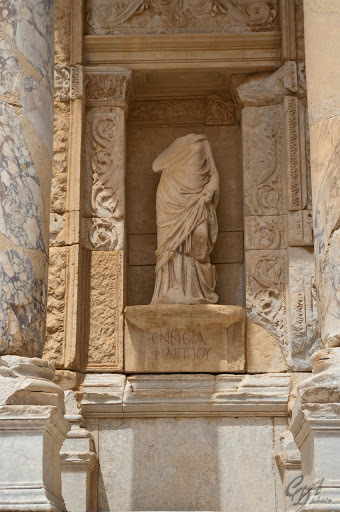 There would be (too) much to say about it and its (partially debated) history. There are plenty of resources regarding Ephesus but for more details you could have a look on Wikipedia or visit www.Ephesus.us. 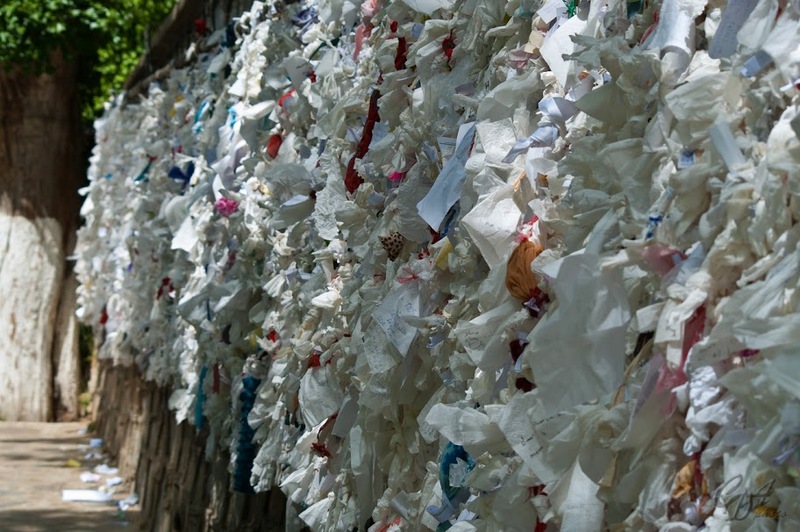 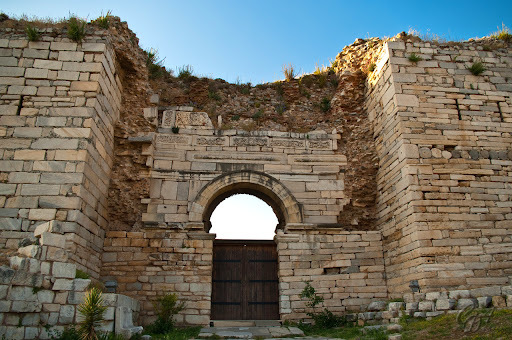 For some very interesting information you should also check sacred-destinations.com. 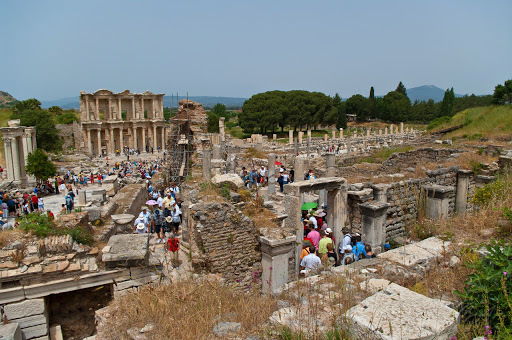 Nowadays Ephesus is by far the most visited place in the area (a little too crowded for my taste - and I went there at the end of spring) and is constantly being restored. 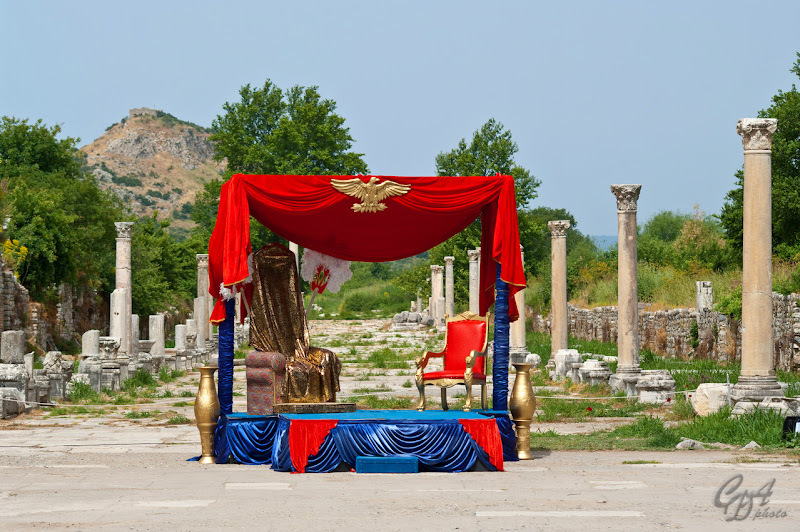 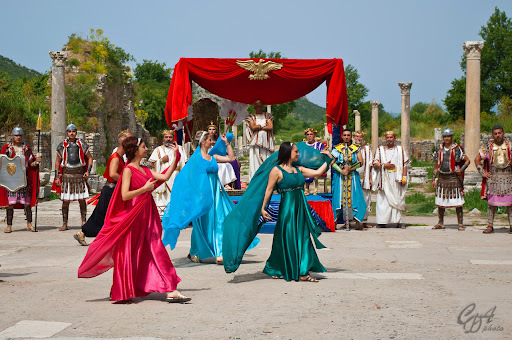 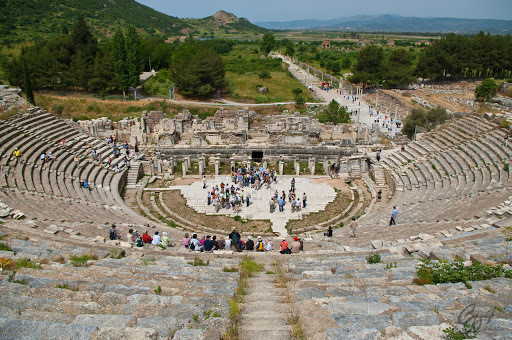 But a visit to Ephesus should mean the entire area nearby Selçuk town, not only the Ephesus ancient ruins outside of Selçuk, since the Ephesus town extended during different historical periods to different areas closeby. 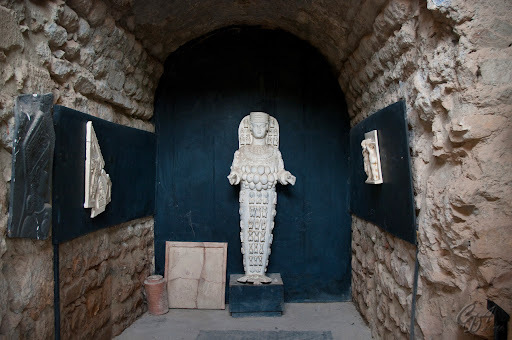 I'll start though with photos from the House of Virgin Mary, a pilgrimage place for Christians situated on the top of the "Bulbul" mountain, a few km from Ephesus. 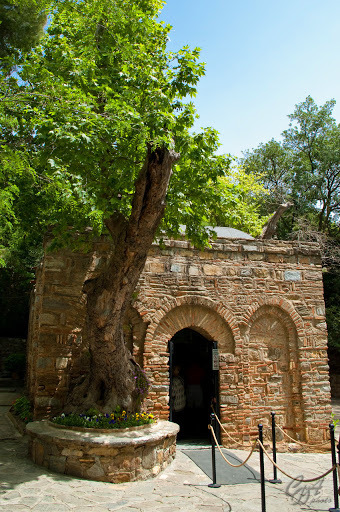 It is said to be the place where Virgin Mary may have spent her last days. 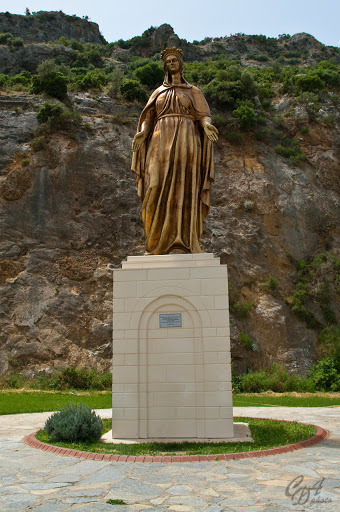 She may have come in the area together with Saint John, who spent several years in the area to spread Christianity. 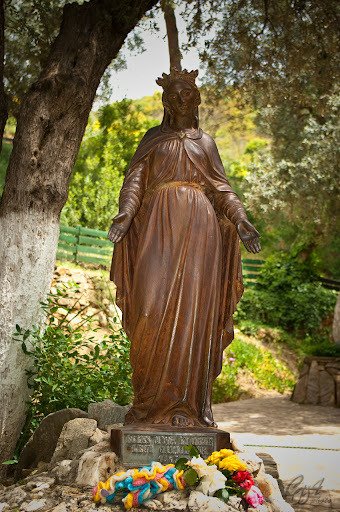 The Mass is held here every Sunday. 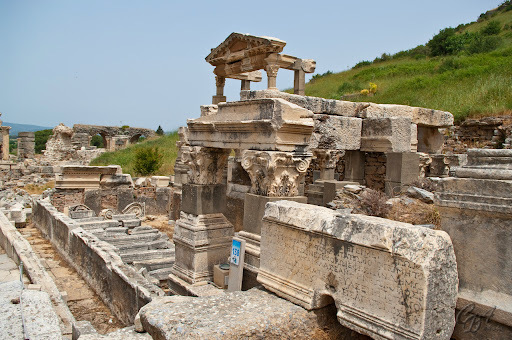 Walking down the street dedicated to the Kouretes, one can see, before reaching the Library of Celsus, the Temple of Hadrian, the Slope Houses with the well preserved fine mosaics, roman monuments and private dwellings, as well as the Brothel and Latrine. 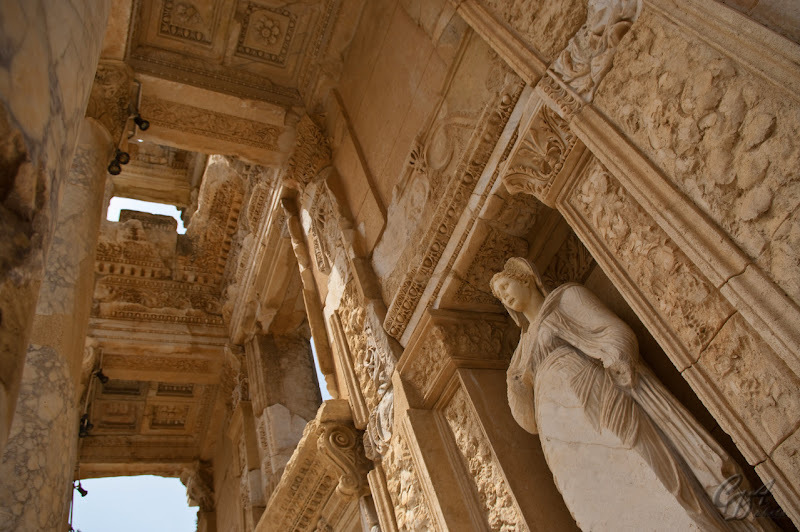 The Library of Celsus - the symbol of Ephesus, restored from rubble during the years 1970-1978. 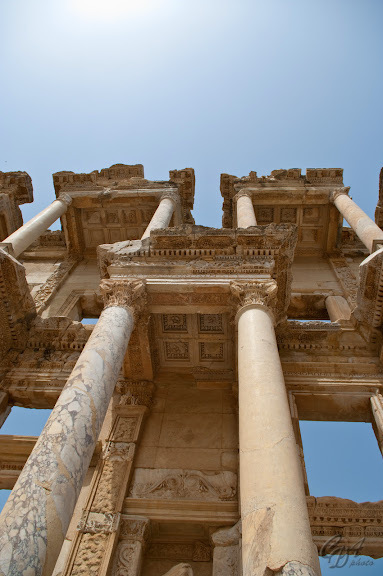 Its 30 bookcases held about 12000 scrolls. 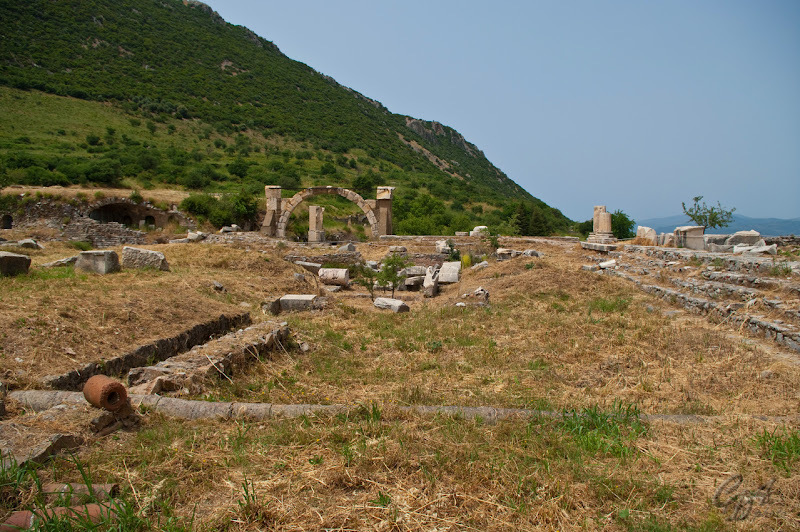 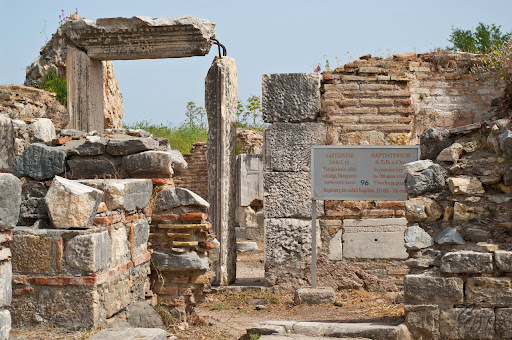 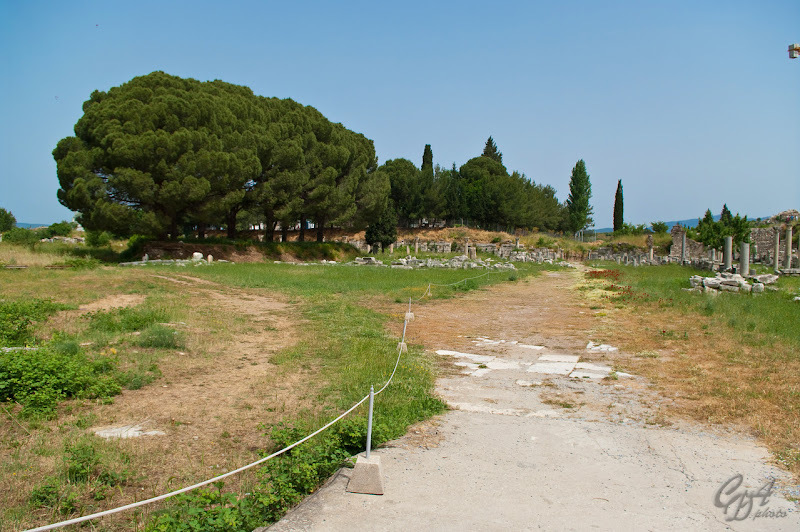 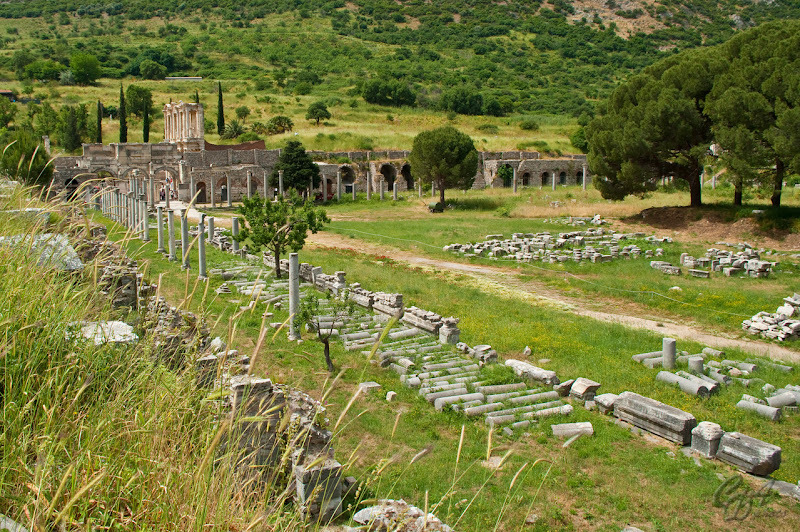 A marble road, made probably with materials from former temples, passes by the Lower Agora. 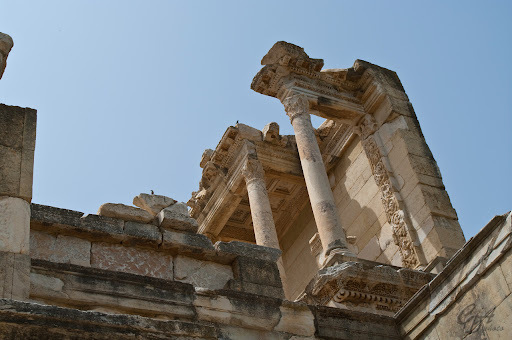 The lower Agora can be accessed through a triumphal Roman Gate from the Library of Celsus. 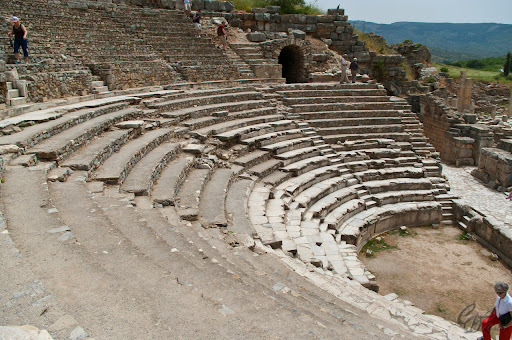 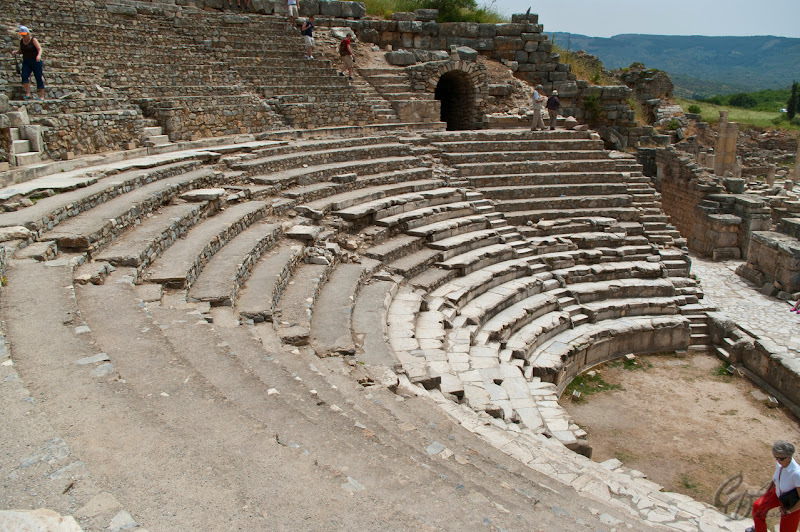 The Roman Theatre - has 25000 seats, from which can be deducted that Ephesus might have had a population of around 200000. 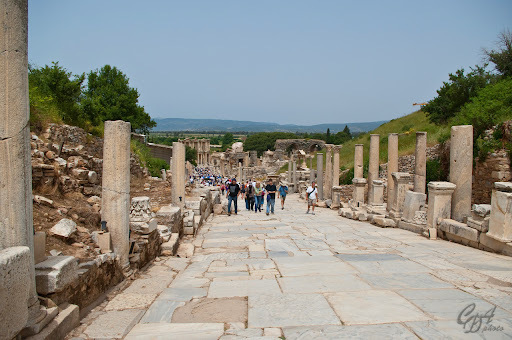 The Arcadiane Way - a monumental street that leads to the now silted harbor. 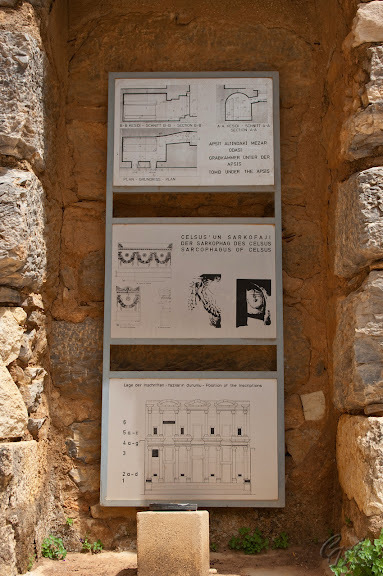 It was closed to the public during my visit. 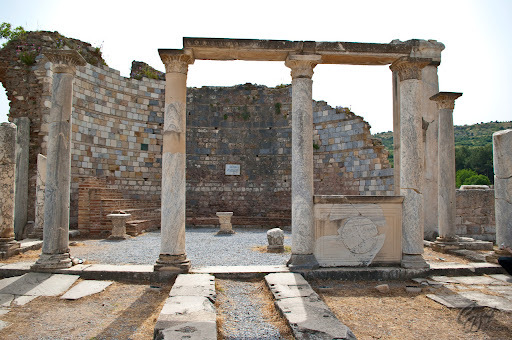 The Church of Mary (Meryem Kilisesi) - possibly the first church dedicated to the Virgin Mary in the world and the site of the Council of Ephesus in 431. 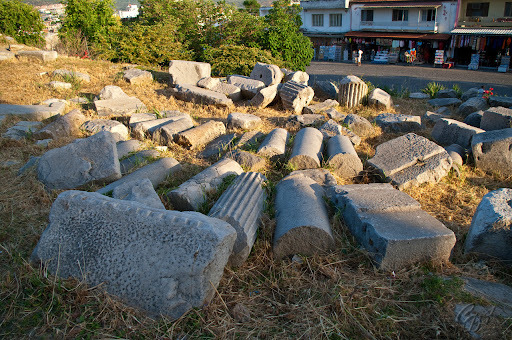 Ruins of the stadium built by emperor Nero can be seen on our way to the national road. 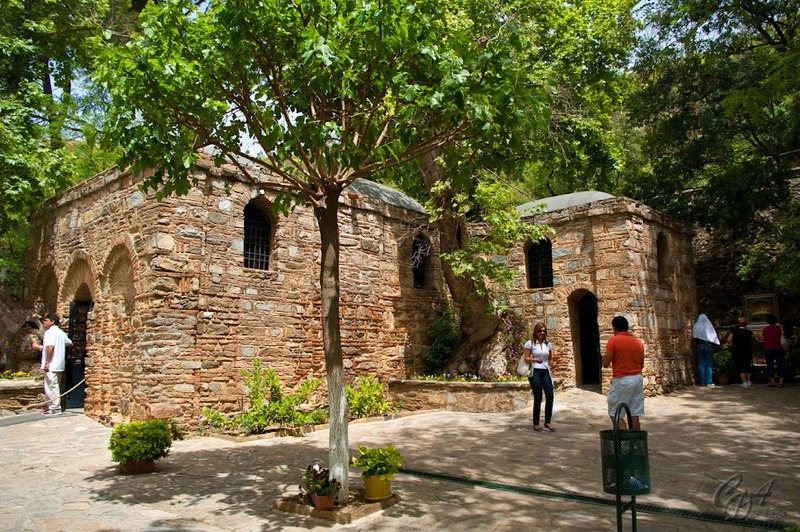 Going around the visiting site, between Meryem Ana Yolu and Efes Yolu, one can find the Cave of the Seven Sleepers, on the eastern slope of Panayirdag hill. 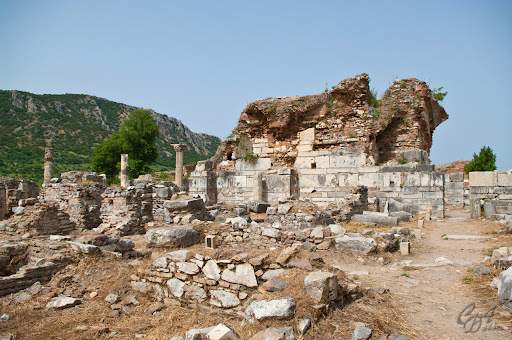 It is said that seven Christians were locked in this cave by the Romans in 250 AD, fell asleep, and woke up in the 5th century. 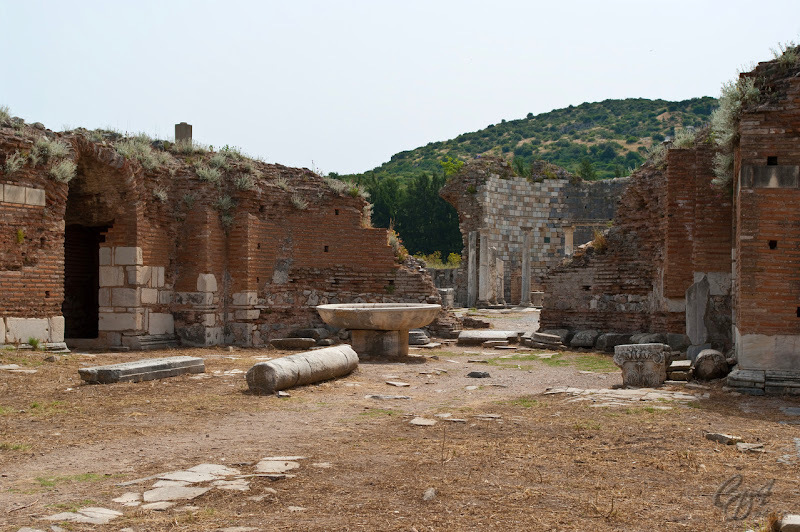 It became a place of burial and pilgrimage, both for Christians and Muslims. 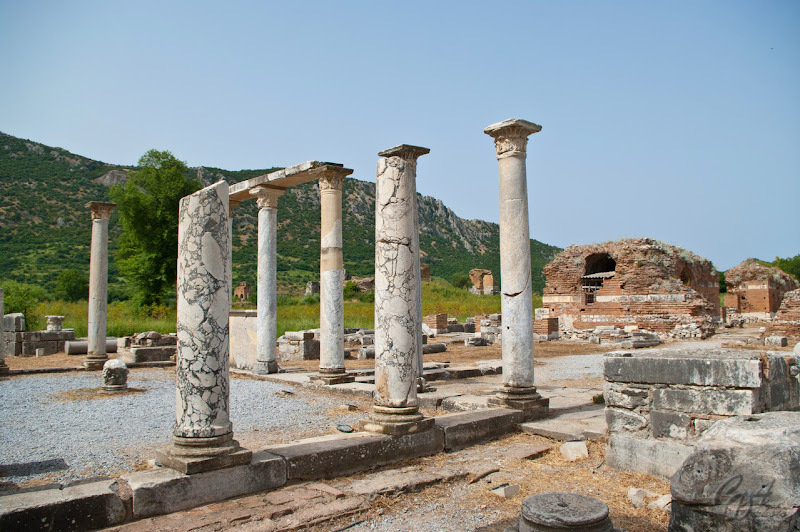 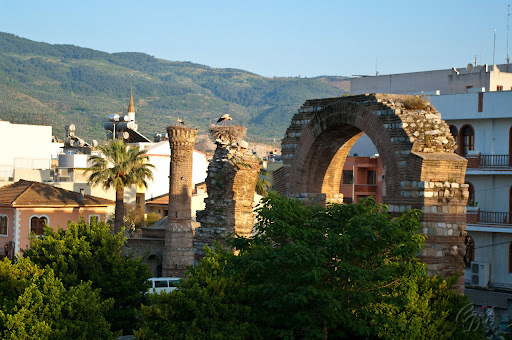 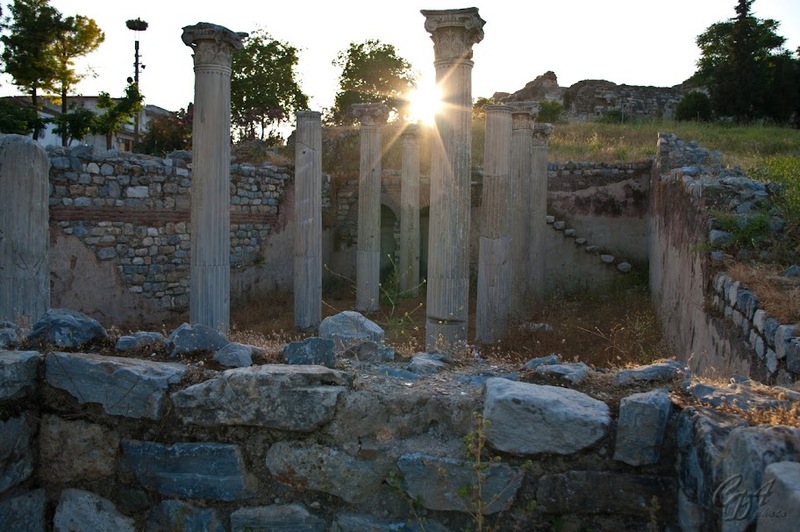 At the edge of the modern town of Selçuk one can find a single column, standing in the swamp, a column that was once part of one of the Seven Wonders of the World - the Temple of Artemis (Artemision/Ἀρτεμίσιον). 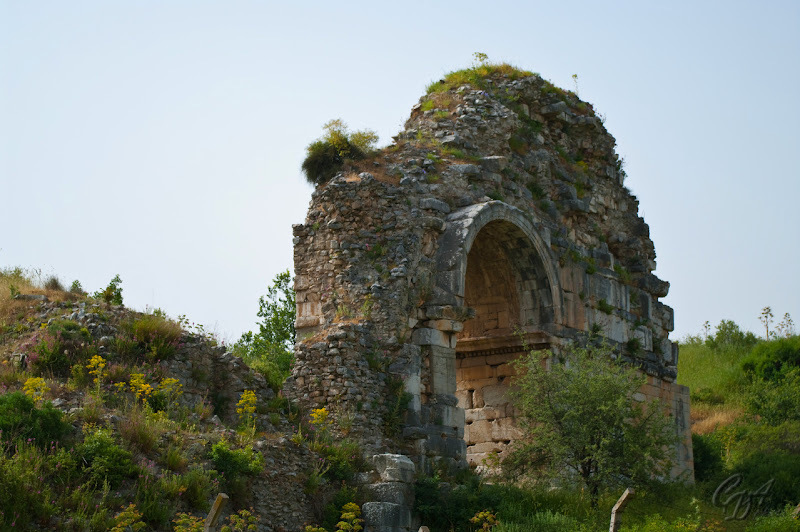 On the slopes of Ayasoluk Hill, just below the fortress of Selçuk, the Basilica of St. John can be visited. 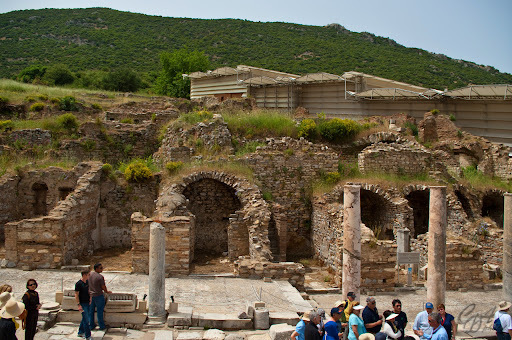 It was a great church in Ephesus, constructed by Emperor Justinian in the 6th century, over the believed burial site of St. John the Apostle. 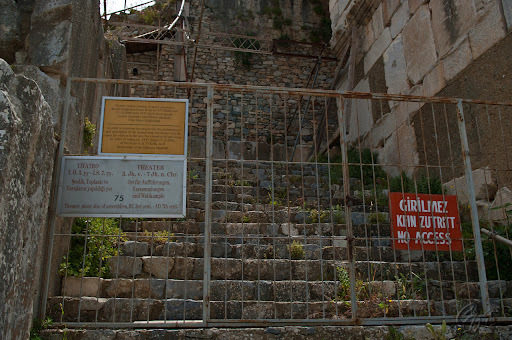 Unfortunately I got there too late in the day and what I saw was only the (closed) Gate of Persecution. 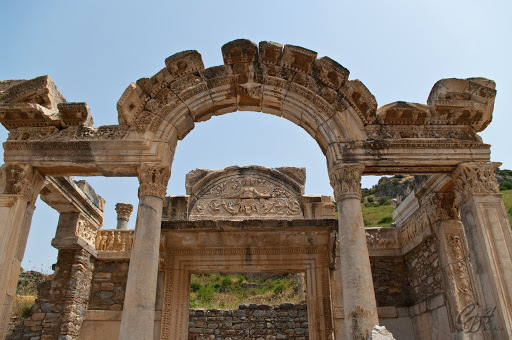 Basically these mentioned above and the Ephesus Museum (Efes Müzesi) are all that was related to Ephesus (oh ... and the Byzantine aquaducts throughout the town), but you can't leave Selçuk without visiting the Isabey Mosque - a beautiful example of Seljuk Turkish architecture, built in 1375 and restored in 1934, with columns that seem to have been part of the Artemision.